Welcome to my blog. This is my first official post. I’ve wanted to start my own blog to share my creations for some time now. 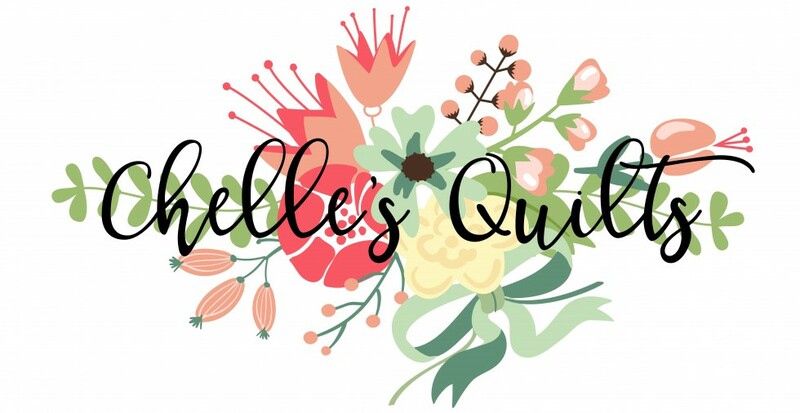 It’s a little daunting to be in a sea of a gazillion other great quilting blogs, but here goes nothin’…. A little something about me….My name is Michelle. 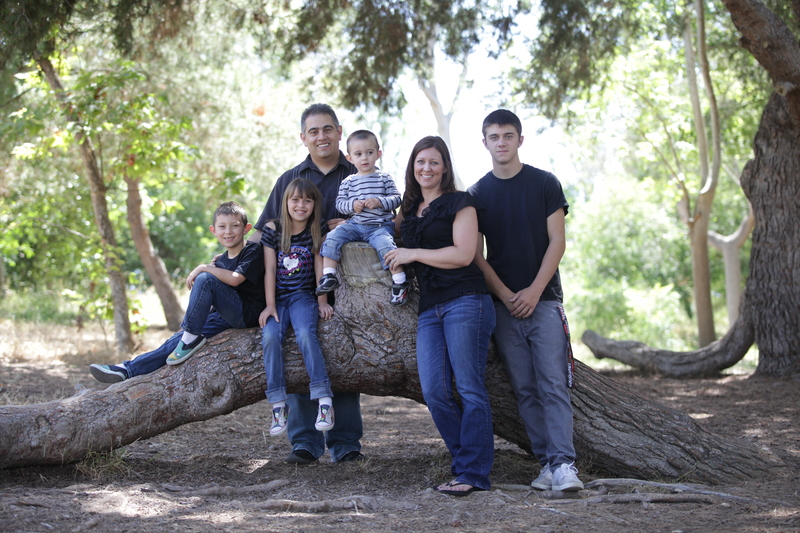 I’m a busy mother of 4 wonderful (and a little crazy) kids and wife to an awesome guy, named Josh. I got bit by the quilting bug about 6 years ago and haven’t been the same since. I love trying many different types of sewing projects, but quilting is my passion. I’m mostly self taught and enjoy learning new techniques every chance I get. I hope you’ll come visit now and then to see what I’m up to….